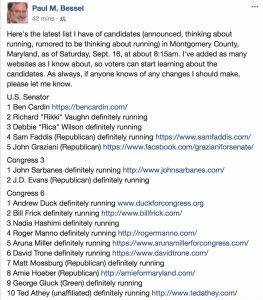 Paul Bessel’s Facebook candidate list has become the predominant go-to source for Maryland politicos tracking who is running for public office in 2018 and who isn’t. 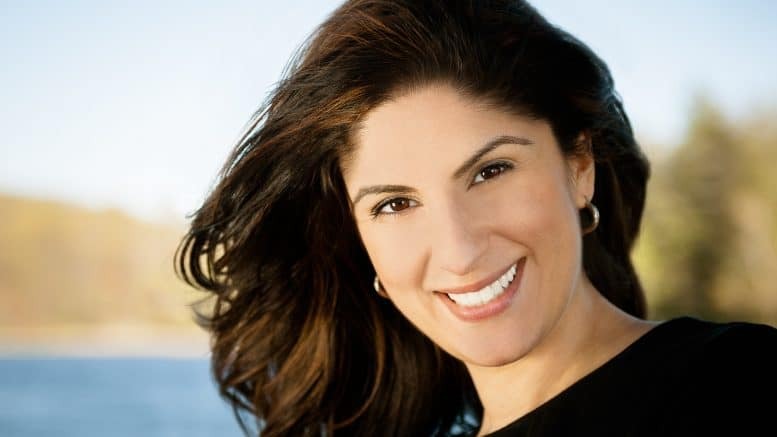 In full disclosure, I am relatively new to the Montgomery County political scene, so I am unfamiliar with Hashimi, and I haven’t heard that she is running for Congress – until today. Many other well-connected Maryland politicos may be far ahead of this story, but today is the first time I have heard her name. 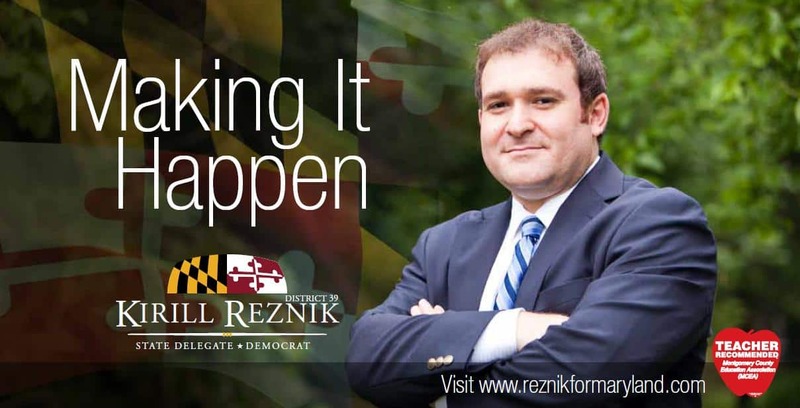 I quickly referenced Maryland’s State Board of Elections website for an updated candidate list, but Hashimi’s name is not listed as a registered candidate for Maryland’s 6th Congressional District. 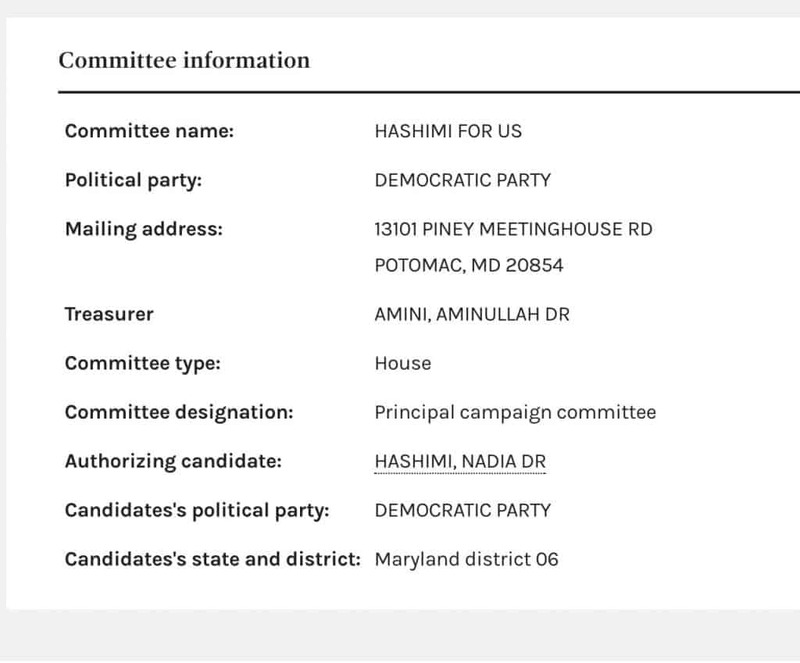 Hashimi has registered a federal campaign finance committee with the Federal Election Commission. She lives in Potomac, Md. I contacted Dr. Hashimi this morning via email asking if she is running for Congress in Maryland’s 6th Congressional District. I will have more on this story later as it unfolds.